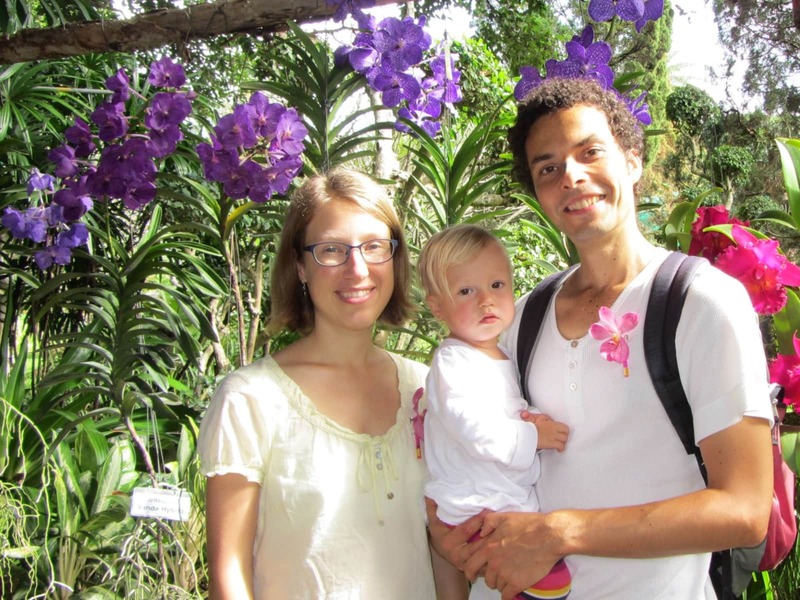 We are a German travel family with a one 3-year old girl (Dominik, Verena & Feli) with wide house-sitting experience. We are travelling the world since October 2016. After travelling Australia for 9 months in 2017 we are now in Thailand. In April we are going to be in Tenerife (Canary Islands) and we are planning to stay in Germany during summer 2018 at least for three months (June-September). Our time frame is very flexible. We love animals and are seeking a house-sit, ideally in an area where outside activities in nature / at the sea are possible. We love living close to nature, enjoy gardening work and taking care of pets. We are familiar with taking care of various animals, for example cats, dogs, sheep, goats, rabbits, guinea-pigs, birds (chicken, ducks, parrots...) and turtles. We have experience in cultivating veggie gardens and permaculture gardens. Verena is running an online business with the subject: stay young healthy & happy: Well-Aging, which is covering holistic health, mental and physical activity, wellbeing and vitality. And for me as a hands-on handyman with two green thumbs, it is a nice alternation to maintain the lawn, the garden and watering the plants. We have been taking care of pools during differnt house-sits, so we have a good knowledge about what needs to be done. We are non-smokers and we appreciate to stay in a non-smoking environment. Continuous travelling is our passion. We are independent and enjoy the freedom to experience new places. We love to learn something new from different communities & cultures and get in touch with locals. We have been travelling Australia by just house-sitting from March 2017 to January 2018. We have been taking care of 13 wonderful homes and lovely pets during 9 months. Dominik, Verena and their daughter Feli minded our large house, garden and pool and frisky, adolescent cat for four weeks over December 2017. They are a lovely, personable family and very capable and experienced house minders. Dominik is a good communicator and, when I asked for updates, kept us informed via email. The house was clean and tidy on our return and the garden and pool were well maintained. Dominik had no problem in using our ride-on mower and brush cutter to good effect. Harry, the cat, had bonded with the family and had obviously been well cared for. 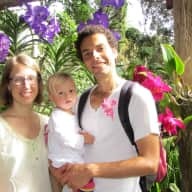 We have no hesitation in recommending the family as house sitters.